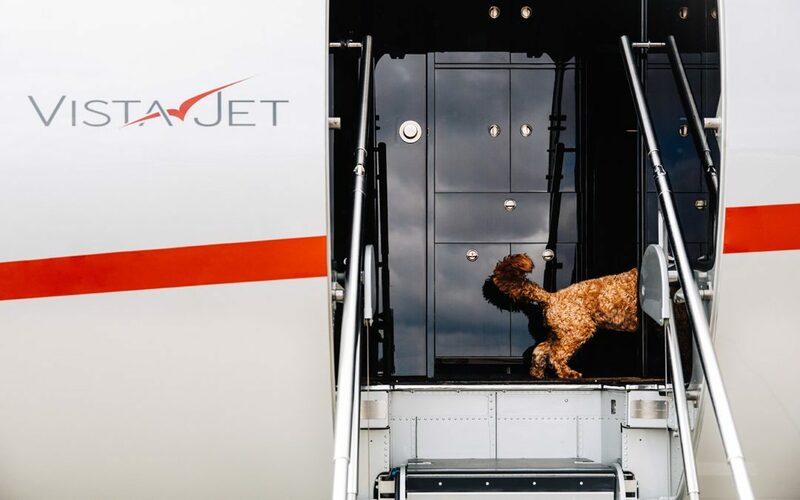 VistaJet, the world’s leading luxury aviation company outside of the Americas, announces that it has signed a historic MOU with Beijing Airlines, the private aviation subsidiary of Air China, which is intended to lead to a long-term major partnership agreement. 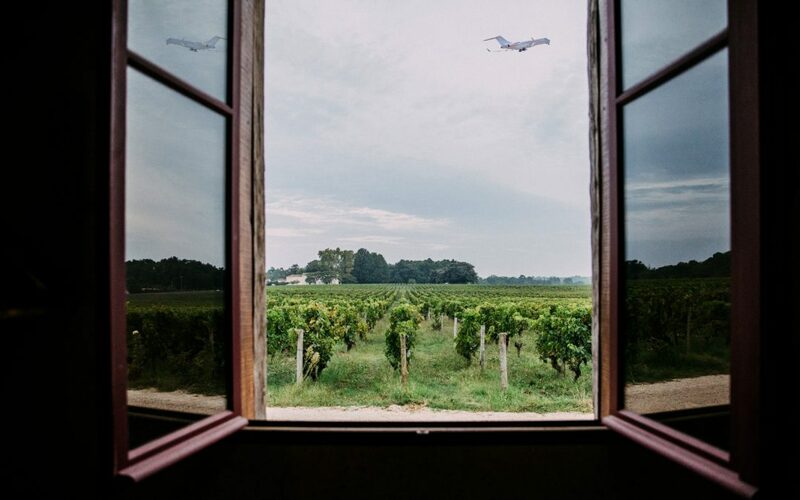 The MOU, which will investigate joint marketing, sales and operational opportunities, will see VistaJet, which already flies to key Chinese destinations, establishing a formal presence in China with a base in Beijing and eventually operating point-to-point within China. The MOU follows a significant increase in demand from Chinese entrepreneurs and businesses who have flown VistaJet internationally for the company to base aircraft within China. Following the agreement of a long-term partnership agreement, VistaJet would increase the number of aircraft available to service the Chinese market including locating a number of aircraft in the country. This would be facilitated by the rapid expansion in VistaJet’s fleet of Bombardier aircraft which, following recent deliveries, is over 30-strong and which, with a $2 billion order backlog, is set to double by 2015 to over 60 mid- and large-size long range-aircraft. 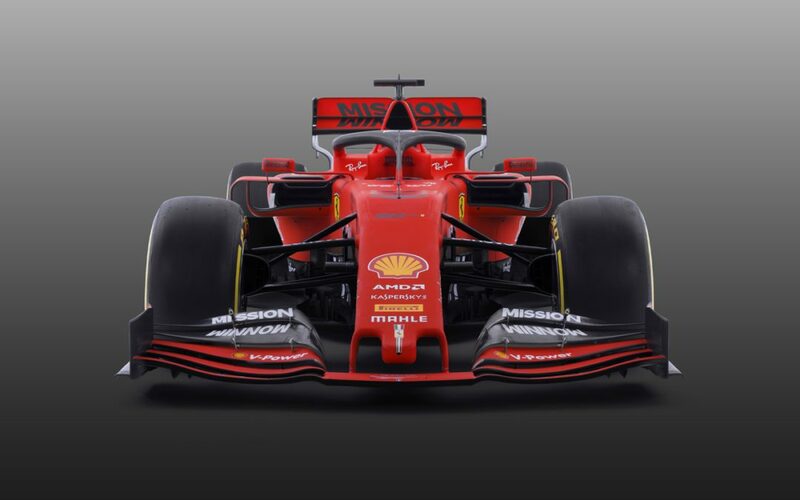 Importantly, the growth in fleet will not be at the expense of maintaining the average fleet age at less than two years and with no single aircraft being more than three years old. 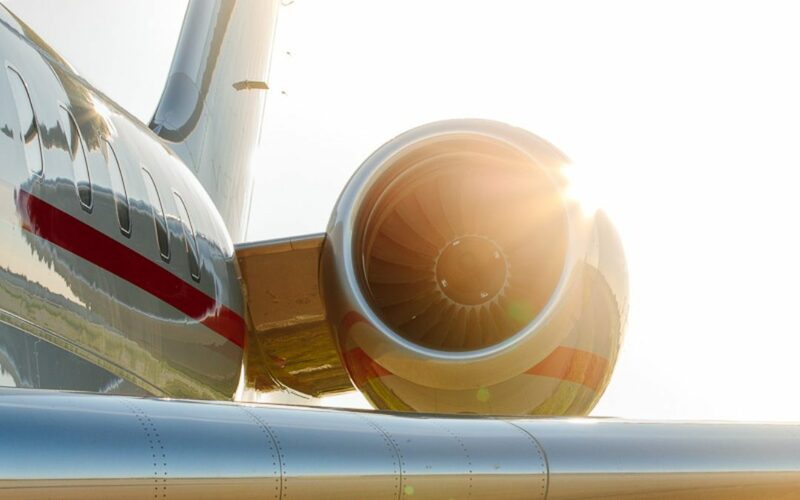 The Chinese agreement comes as VistaJet confirms that it is successfully implementing its broader strategic expansion across the BRINC* countries and other fast-growth developing markets including the Middle East, wider West African regions and CIS nations as it seeks to double the size of the business within four years. These fast-growth markets are invariably underpinned by the ongoing and rapid growth in global commodity markets and the development of mining and other assets in remote locations, either underserved by commercial airlines or from where direct routes to other key commodity and natural resource market locations do not exist. 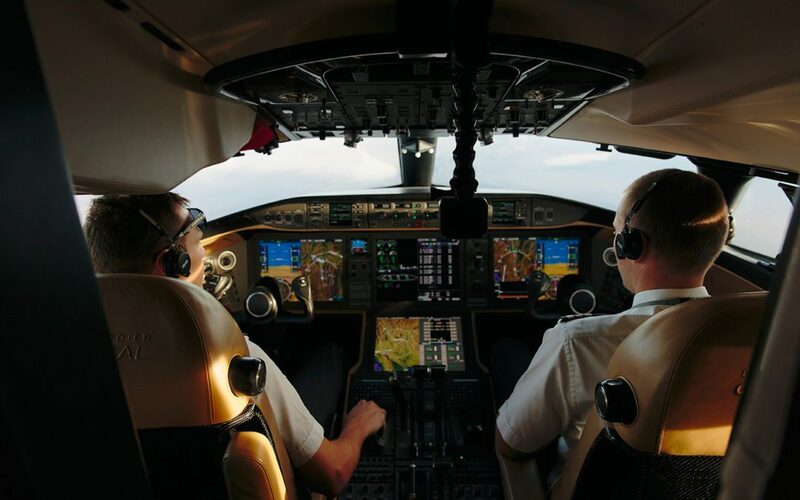 Moreover, a significant proportion of commodity and natural resource companies operating in today’s markets are founder-owned which has resulted in the rapid growth of luxury aviation as well as reliable and efficient point-to-point travel. Russia: where VistaJet has established a major presence and, with the recent delivery of new long-haul aircraft, is the largest international luxury aviation company flying into key Russian destinations including Moscow.